Our first and core value is to passionately create happiness. There are all sorts of philosophies people have on life. Whether they're based on religion, atheism or otherwise they essentially all boil down to the goal of helping people to be their happiest. And that's what we aim to do at Shoes of Prey. To inspire happiness in our customers we need to provide an amazing product, including fantastic customer service. Doing both of these things requires a happy team and a happy workplace, so our goal is to be an amazing place to work. Our culture and values presentation (embedded above) outlines much of how we aim to achieve this. Essentially we want to create a high performance environment where we can all achieve our best work, while also creating a fun, family environment where we all enjoy spending time together. 1. Mass customised women's shoes, at scale. Our product is a new one for the fashion industry, we're changing the way women shop for shoes. Rather than selecting from a range of a couple of hundred shoes in store, we give customers the option of choosing from the literally trillions of possible shoes they can design on our site. We're approaching the business side of the fashion industry differently. Rather than attempting to forecast in advance the designs our customers want to purchase, investing in stock, then running out of popular designs and having to discount unpopular designs, we're allowing the customer to create their own design and we only manufacture after an order has been placed. 2. YouTube marketing with fashion haulers. This innovative marketing campaign permanently tripled out sales and won us industry awards. 3. 3D shoe designer. We're at the cutting edge of online retail technology with our online shoe designer. Customers can design exactly what they want through a fast, simple, user friendly interface and view a near photo realistic view of the product they've designed from 8 angles. Our technology is changing the way women shop for shoes and we have a lot more planned for the tech side of our business. We've achieved all this in 2.5 years with a team of less than 20, we're only at the very beginning of the innovations we plan to make across these 3 industries. We have a fantastic office environment, in the best suburb, in one of the best cities to live in the world. 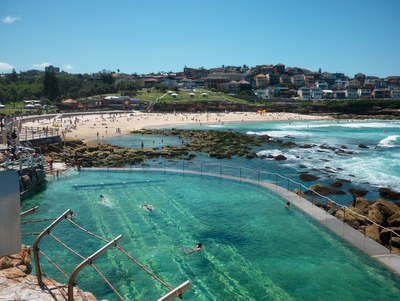 Sydney is a large city of 4.5m people. We have many fantastic festivals, amazing bars, restaurants and they're pretty much all within walking distance of Surry Hills. We're also in the top 25 cities in the world to found a startup. 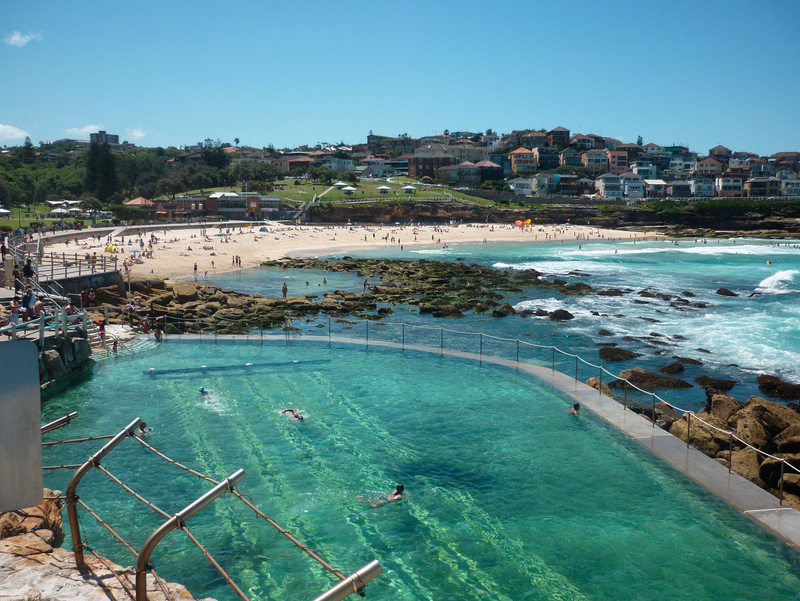 Best of all though is our beautiful harbour (2km from our office) and some of the world's best beaches (6km from our office) where, with Sydney's fantastic weather, you can swim at least 6mths of the year. We lease fantastic, 2 year old office space in the heart of Surry Hills which we share with other innovative Sydney startups and creative businesses, it's an inspiring building to work in. We're plugged in to the Sydney startup scene writing this www.22michaels.com blog and we host Tech Talks for the Sydney startup community. Day to day our office space is nicely fitted out and we provide fantastic lunches from local restaurants and snacks for the team everyday. Like our business, our values, culture and work environment are all new and evolving and our entire team are contributing and implementing their ideas to this as we grow. What's the vision of the company you work for? Any suggestions on ours or the way we're going about achieving it?